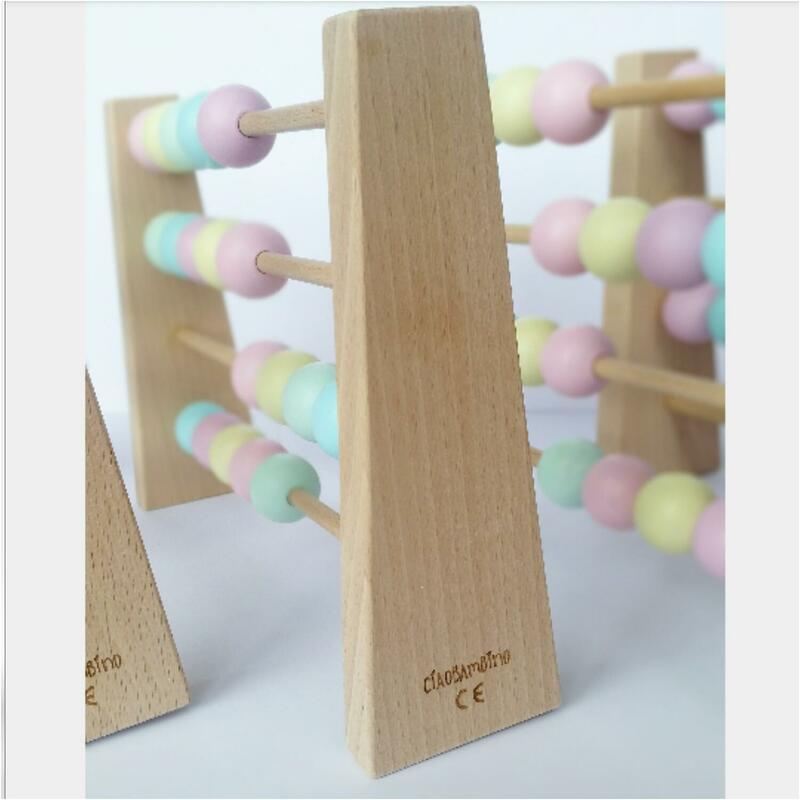 Wooden abacus reminds the most people of their childhood that's why we have created this awesome toy. 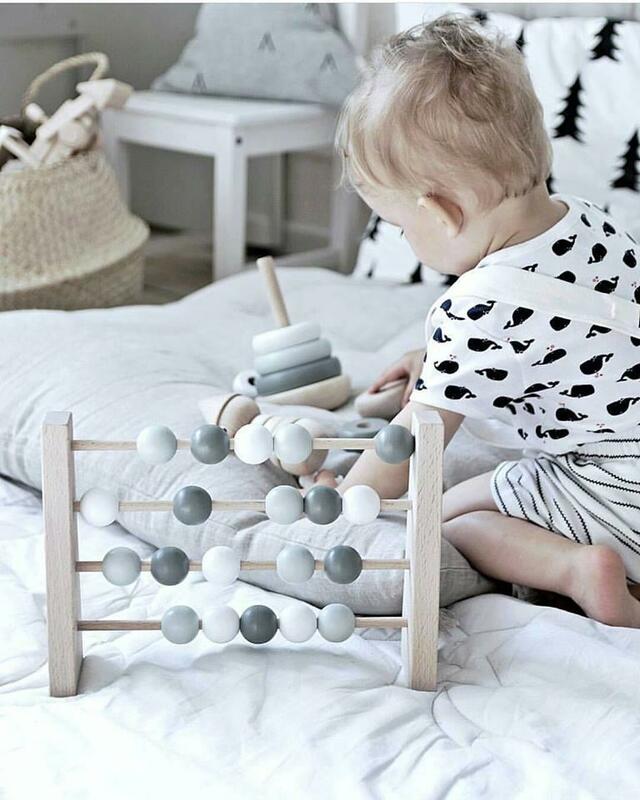 Our abacus is handmade of the best quality Polish beech wood and hand painted with acrylic, non toxic, child friendly paints. 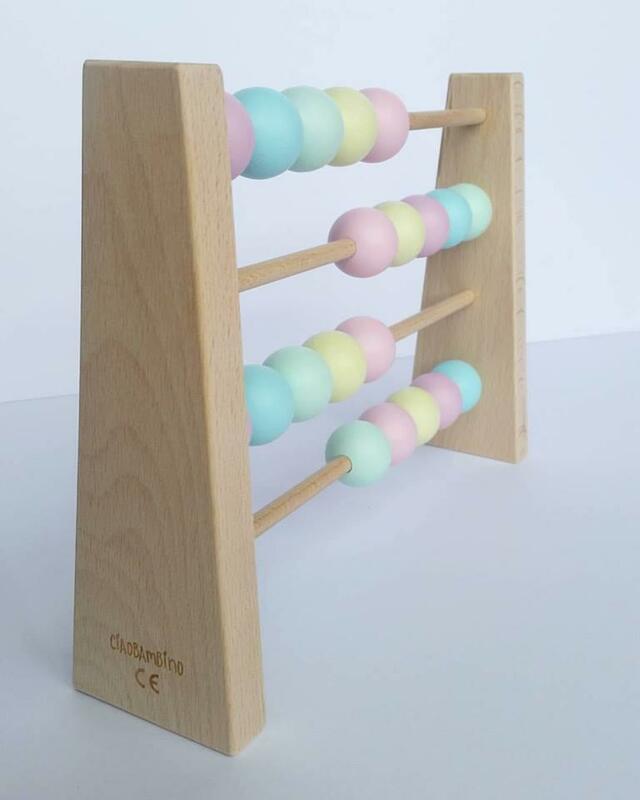 Each abacus comes in a cardboard box so is perfect as a gift. 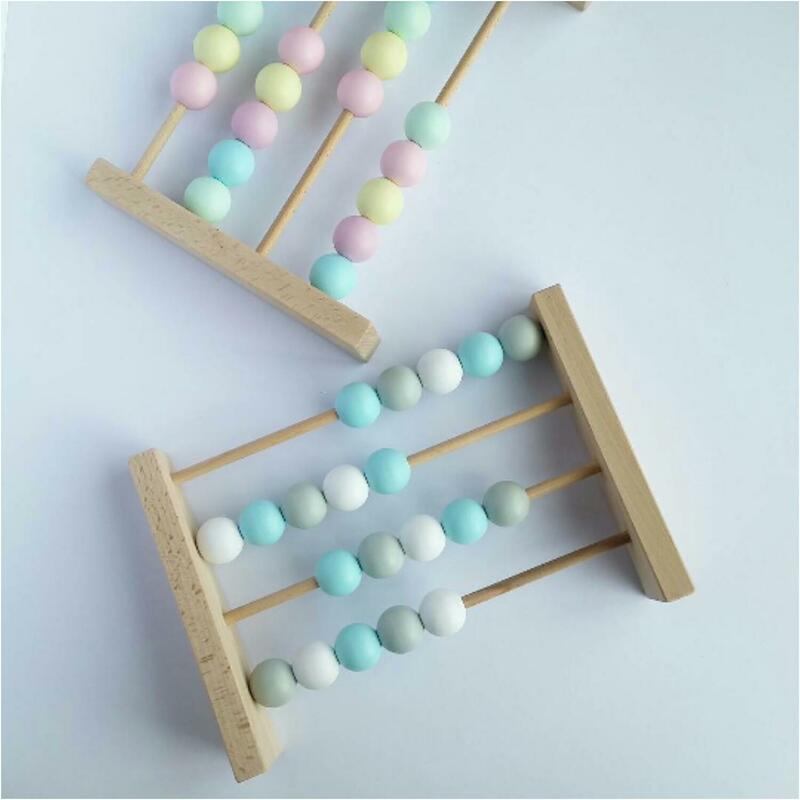 Each abacus can be personalised. 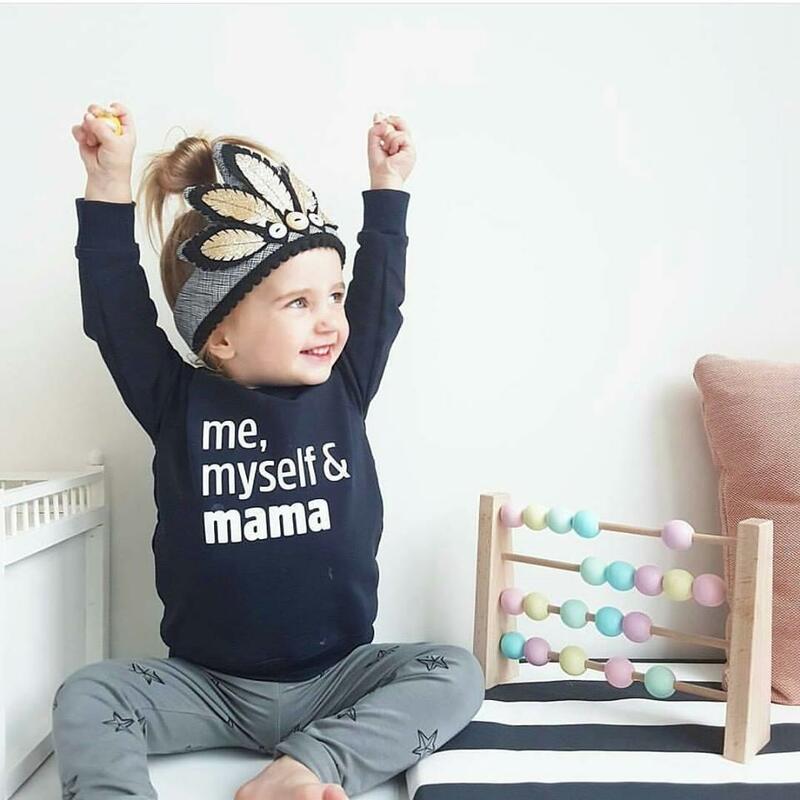 They are 4 lines with 5 beads on each. Please choose the colours for the beads and leave the note.